So, you’re ready for another story, eh? Well, every story must start at the beginning, and this story begins here, on Pandora! And, like most stories worth telling, it begins with a Vault… Years ago, people spent their whole lives chasing the legend of the Vault, not knowing if it was anything more than a fairy tale. That all changed one day when four Vault Hunters, guided by a mysterious guardian Angel, found a Vault Key. Or at least, a piece of one. 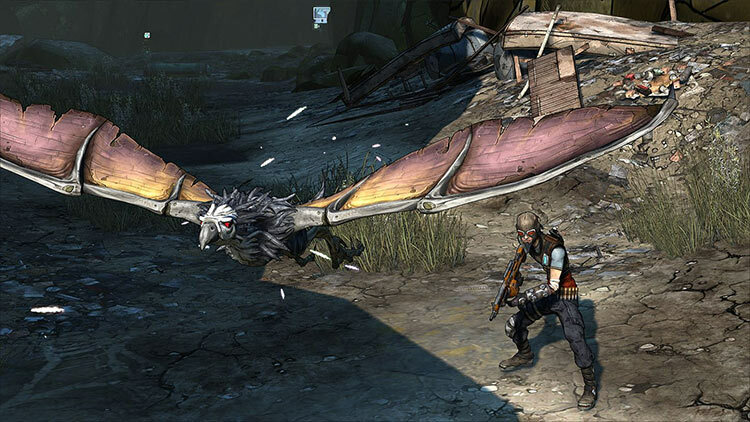 Borderlands: Game of The Year Edition polishes up a game that already looked great and played well, so the upgrade to 4K isnât a dramatic transformation. Improvements to navigation and inventory management remove some of the tedious moments that originally slowed things down, but the changes to the already weak final boss fight make it significantly easier, which is the exact opposite of what it needed. 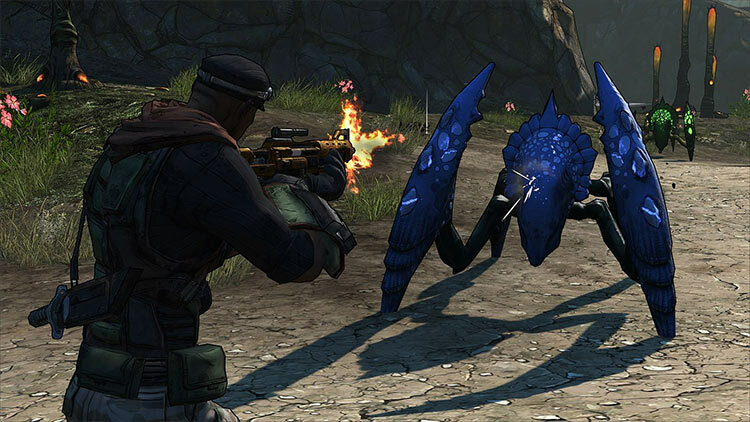 Of course, Borderlandsâ campaignâs gameplay, humor, and charm hold up, which makes it a reliably good time, especially in co-op. You’ll have a blast shootin’ and lootin’, and only those without a sense of humour will be able to keep a straight face throughout it all. 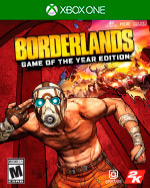 Thanks to its revamped visuals and a wealth of meaningful gameplay improvements, Borderlands Game of the Year Edition is without a doubt the best way to experience a classic. 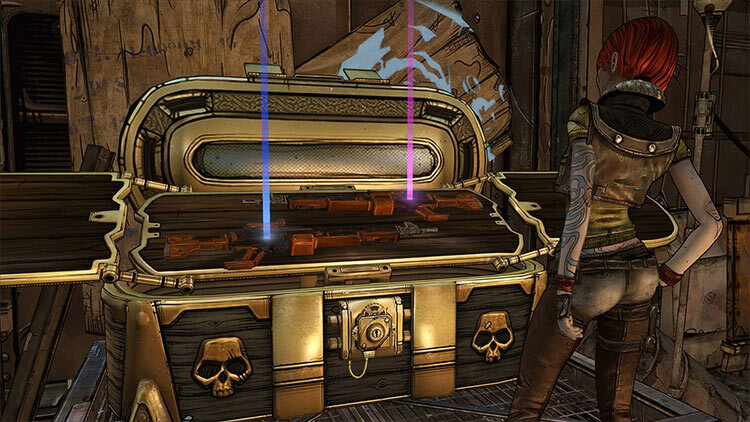 Gearbox couldn’t have done anything better to get players in the mood for more Borderlands action later this year. 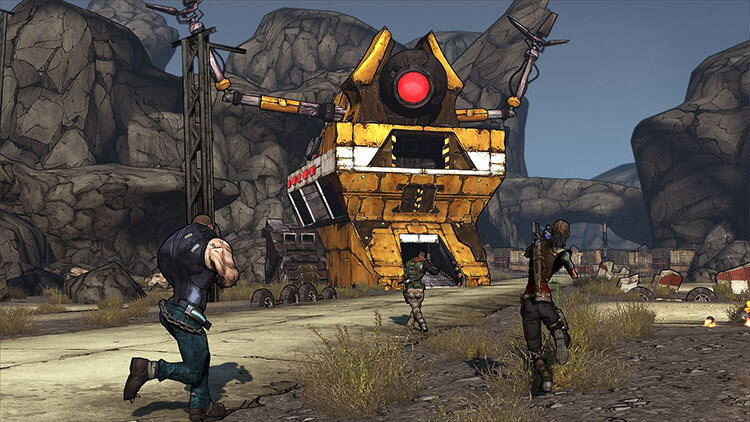 Borderlands EdiciĂłn Juego del AĂąo es una oportunidad estupenda de revivir la experiencia del juego original aportando algunos aĂąadidos a nivel jugable que enriquecen notablemente la experiencia. Während die Handsome-Collection ein kostenloses Update der Texturen spendiert bekommt, erscheint der allererste Abstecher in die Borderlands erstmals auf PS4 und One – und hinterlässt einen durchweg gelungenen Eindruck. Mechanisch sind die zehn Jahre seit der Premiere des Spiels, das den Begriff Looter-Shooter geprägt hat, zwar durchaus spürbar. Doch das für die Umsetzung verantwortliche Team von Blind Squirrel (BioShock: The Collection) hat nicht nur an der Kulisse geschraubt, um sie in die UHD/HDR-Gegenwart zu bringen.